Gas-fired wall-hung condensing boiler recycles the waste heat of the exhaust gas by condensing technology, so as to improve its heat efficiency. Pre-mixed structure and broad adjusting proportional range enable it to adapt the change of climate better, as well as provide users with agreeable heat at low cost. 1. 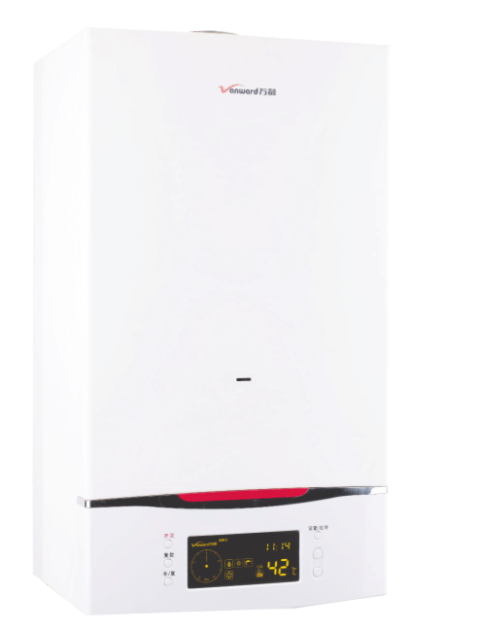 Gas-fired wall-hung condensing boiler can fully absorb and make full use of the heat of vapour. 2. It is with low energy consumption and environment friendly. 3. It has no limitation as to the temperature of backwater. 4. It has long working life and high efficiency solution. 1. Take the gas-fired wall-hung condensing boiler which has insurance policy, so the manufacturer will be responsible for unexpected breakdown. 2. Take a look at the scale, warehouse, maintenance sites and users’ evaluation. 3. Choose the right wall hung boiler according to the room size and whether there is a need to supply hot water simultaneously and the climate. 1. It has been used for over two heating seasons continually. 2. 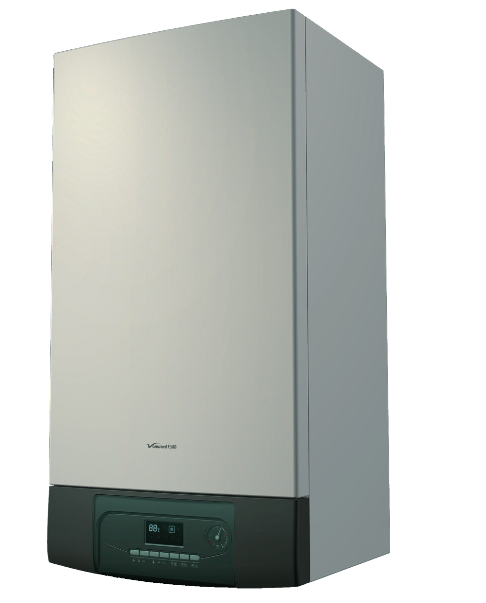 Gas-fired wall-hung condensing boiler consumes more gas than before. 3. It takes longer time for the wall hung boiler to emit heat and the hot water supply gets smaller, as well as cold water and hot water alternatively comes out. 4. It is louder when working, and make abnormal noise now and then.